What Is the Difference Between Prenups and Postnups? The main difference between a prenuptial and a postnuptial agreement is that a prenup comes before marriage and a postnup can be agreed upon at any time during a marriage. A prenup is a contractual agreement between two people before they get married. In Pennsylvania, it is legally called a premarital agreement and it takes effect upon marriage. It specifies each person’s rights before they enter into marriage. Though many couples look at a prenup as a suggestion of an inevitable divorce, a prenup could be beneficial for many reasons. Prenuptial agreements and postnuptial agreements are not solely to protect parties during the event of a divorce. These agreements can also be used to protect parties if a death occurs. If one or both spouses have children from prior marriages, one spouse has a business or a couple wants to define financial expectations, a prenuptial agreement could be the solution to those uncertainties. A postnup is a contract between a married couple. Similar to a prenup, a couple may enter into a postnuptial agreement if they want clarification of their rights in the event of separation, divorce or death. A postnup could also include asset and debt separation in the event of divorce or death. 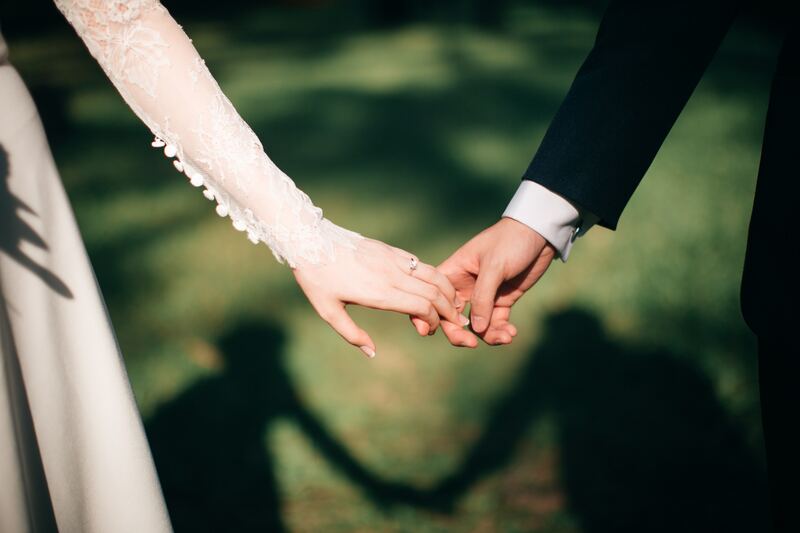 If you have questions about Pennsylvania laws concerning prenuptial and postnuptial agreements, the family lawyers at Kardos, Rickes & Hand could help. We have more than 100 years of combined experience helping clients in Newtown and the surrounding areas of Bucks County with a variety of family law cases. Call us at (215) 970-2755 or fill out our online form to discuss your situation.